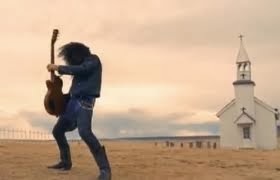 Somewhere in between Neil Diamond's September Morn and Guns & Roses' November Rain lies the month of October. It's gone now, today being November 1st, but it appears it doesn't receive an awful lot of fanfare. Makes me sad really because it's the month my birthday is within, and frankly, there are a lot of great things that happen in October. Right? 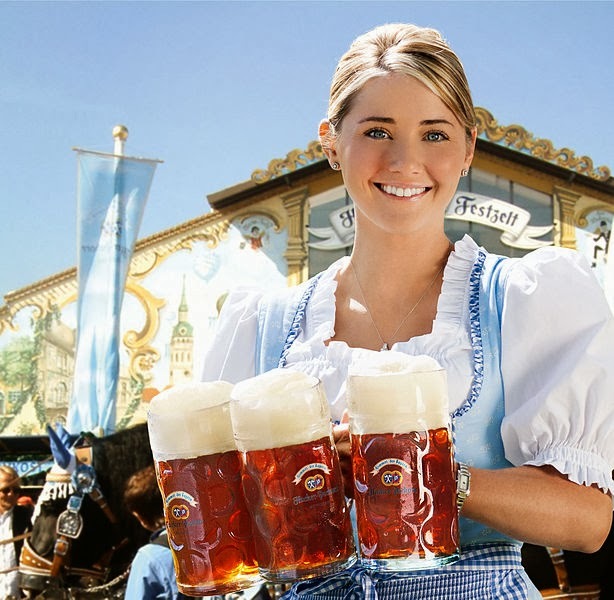 I mean, Oktoberfest in Germany, it doesn't even happen in October. I mean, it ends in October, but what the hell it's mostly in September. Explain that one. U2 called one of their most important albums October, but no songs about it. Seems like a cop out. Why the disrespect for this great month? Why couldn't October morn have been the time when Neil Diamond and that woman from the song danced until the night became a brand new day, two lovers playing scenes from some romantic play, couldn't October morning still have made him feel that way? And if not, why not? I know that it's hard to hold a candle, in the cold November rain but do you think it's much easier in October, Axl Rose? I don't think that it is. Someone, somewhere, show October some love. Today's Friday Find may not help matters because it is afterall November 1st. But this wine would have been a good one to kick off last weekend too. 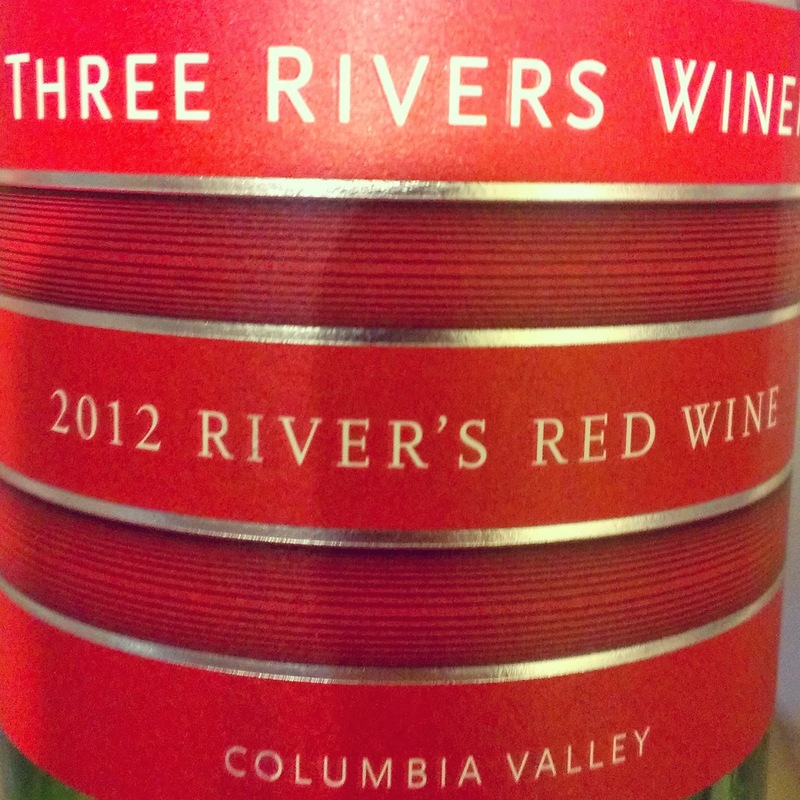 The 2012 Three Rivers Red from Three Rivers Winery in Walla Walla is a real kitchen sink blend, with Merlot, Sangiovese, Syrah, Cabernet Sauvignon and Cabernet Franc and a little Lemberger. The wine is easy drinking and shows a bit of dusty and baked cherries given it's time in oak. That oak treatment was mostly neutral and the prominent presence of brighter varieties like Sangiovese (1/3 of the blend) as well as Syrah and Lemberger we have a wine that isn't overtly oaky or velveteen so the fruit really is highlighted. 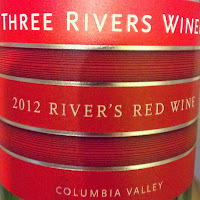 Aromatics of cola and berry and flavors of strawberries and red plums. A nice wine at the $20 price-point to lead us into November, despite whatever kind of slight that might mean to October.